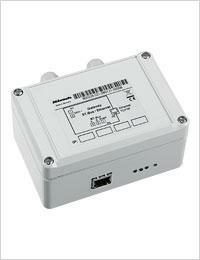 For electronic temperature documentation and monitoring in the network. connect as many refrigerators and freezer in the network as required. up to three users can access a connected device at the same time. The main part of the PC-KIT-NET is the TCP/IP gateway. It is connected to the RS-485 interface on the KIRSCH refrigerator or freezer and installed in the plant room. Gateway and network port are connected using a Cat5 Ethernet cable. Each refrigerator and freezer needs its own TCP/IP gateway and a fixed IP address. In this way you can connect as many refrigerators and freezers in an existing network as required. Up to three users can access a connected device at the same time. Monitoring is also possible. The actual capture of the measurement data is done through the data logger board in the refrigerator or freezer electronic controller. Refrigerators and freezers which feature an RS-485 interface can generally be retrofitted with the PC-KIT-NET. 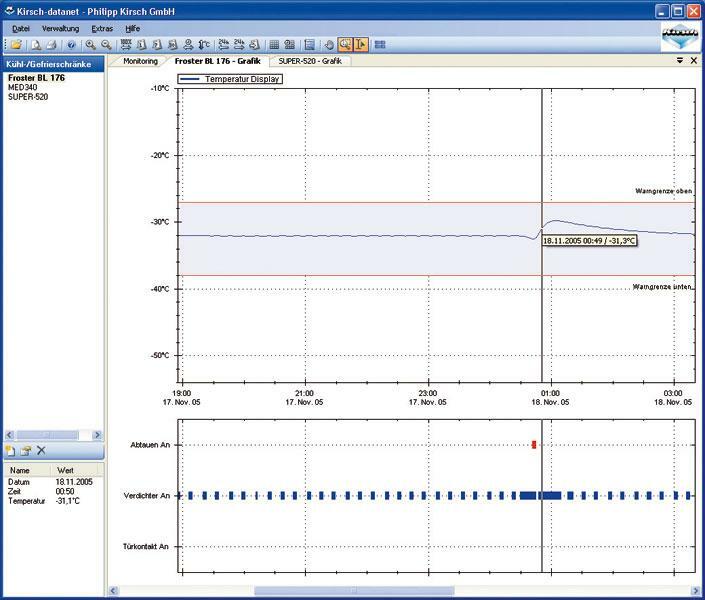 If this interface is not present the KIRSCH-DATALOG can provide the temperature documentation functions of the PC-KIT-NET. 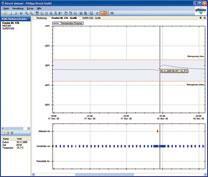 KIRSCH-DATANET SOFTWARE PACKAGE: Our software KIRSCH-DATANET captures, evaluates and documents the recorded data. The recorded data can be exported to other programs and sent via email. Additionally, the program offers a monitoring function. The current interior temperature and alarm messages from the connected refrigerators and freezer are shown on screen. You can run the program in English, French or German.